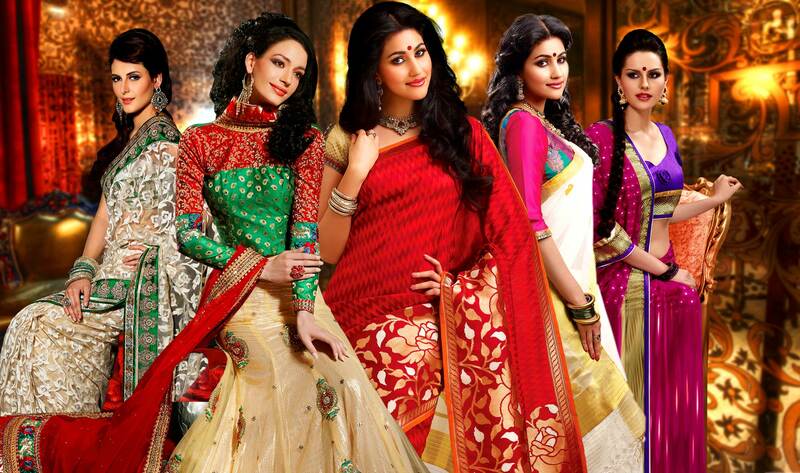 How is your shopping experience in Ramachandran? How did you come to know about Ramachandran? How do you rate our pricing to your budget? 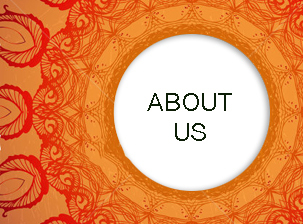 Are you a regular customer of Ramachandran? Do you like to recommend Ramachandran to others?